Sue Gilmore is a Fellow of the Canine and Feline Behaviour Association. 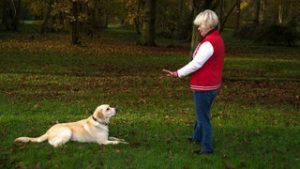 She works full time as a dog behaviour practitioner and trainer with clients in their own homes in East Anglia, London and the South East of England. 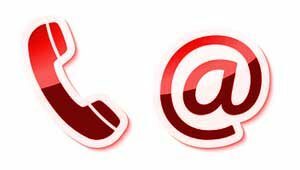 Since 2008 Sue has owned and runs Essex Dog Academy o?ering group dog training classes. 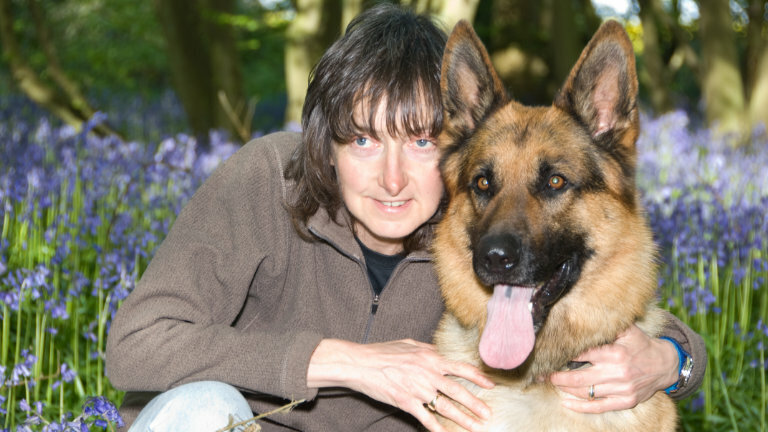 Sue holds a Post Graduate Masters Degree in Professional Practice (Canine Behaviour, Psychology and Training) and quali?ed with the Guild of Dog Trainers as a Master Trainer. She has trained and successfully competed with her German Shepherd dogs in obedience and agility, as well as training in Search and Rescue. Sue is an expert witness accredited by the CFBA and is able to provide expert witness testimony on a dog’s character by temperament testing in its present environment, providing a detailed report for use in a court of law, as commissioned by solicitors and Government agencies, such as Social Services. Education is a key theme of Sue’s philosophy; conducting sta? 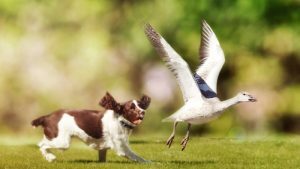 training courses for those working with dogs in professional establishments and lecturing on canine nutrition to enthusiasts who own and work with dogs on a voluntary basis are amongst the subjects she covers. 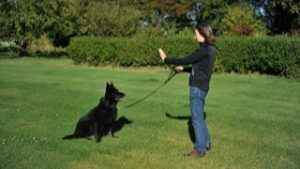 Sue has tutored for the Cambridge Institute of Dog Behaviour & Training and also written courses for the Guild of Dog Trainers. Political debate surrounds dog ownership and being Political Adviser to The Pet Education, Training and Behaviour Council (PETbc), Sue was involved with prominent politicians from both Houses of Parliament and Government departments during signi?cant stages of amending the Dangerous Dogs Act, 1991 and continues to monitor issues relating to social issues involving dogs. As well as being a regular contributor as a dog expert to local radio stations, Sue has appeared on Breakfast TV in Australia and Sky TV. 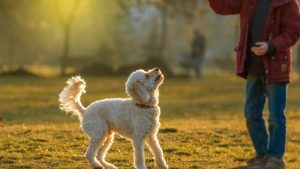 She also writes blogs, feature articles for publications, including Dogs Monthly and answers readers’ questions on all aspects of dog behaviour and training.